We got a fun group in today! Julie Simon, Chef now turned Farmer joins us along with Mike ” The Man” Ortiz. 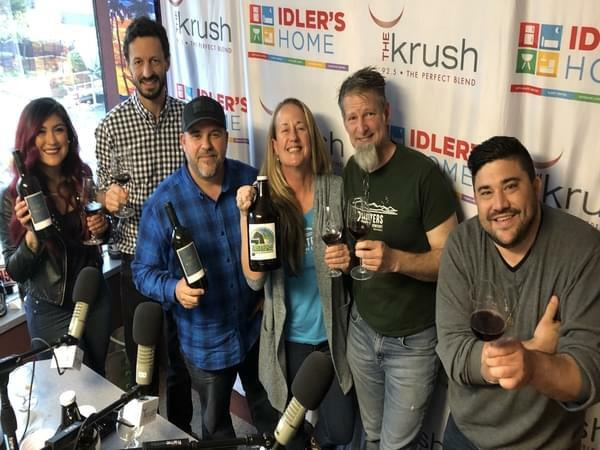 We also have Colby Parker Garcia and Katy Nunen from now El Lugar Wines in to talk about some new ventures, what is in the works for the San Luis Obispo Costal AVA and more. There is also a special dinner at El Lugar coming up on April 5 at The Pedal Club being cooked by Julie and Mike. Get your tickets at ElLugarWine.com. We run down the menu and can’t stop drooling. Colby also breaks down the last few vintages for the vineyard and how dynamic the last few years have been.